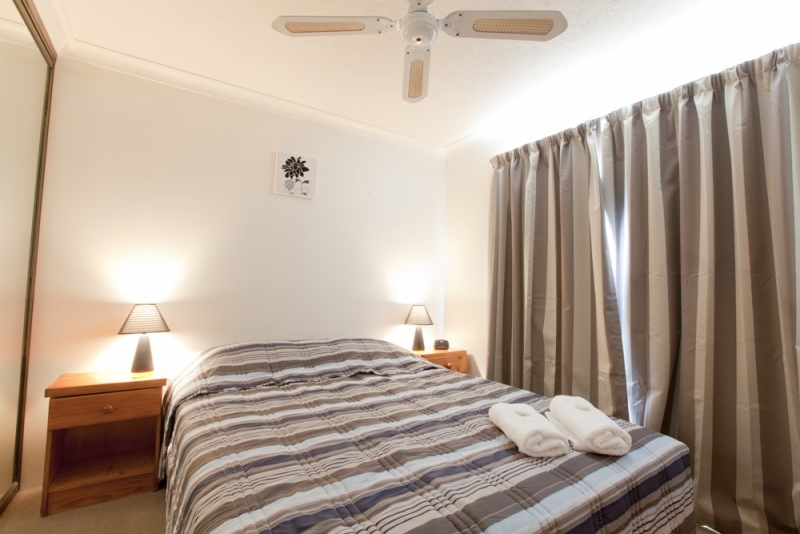 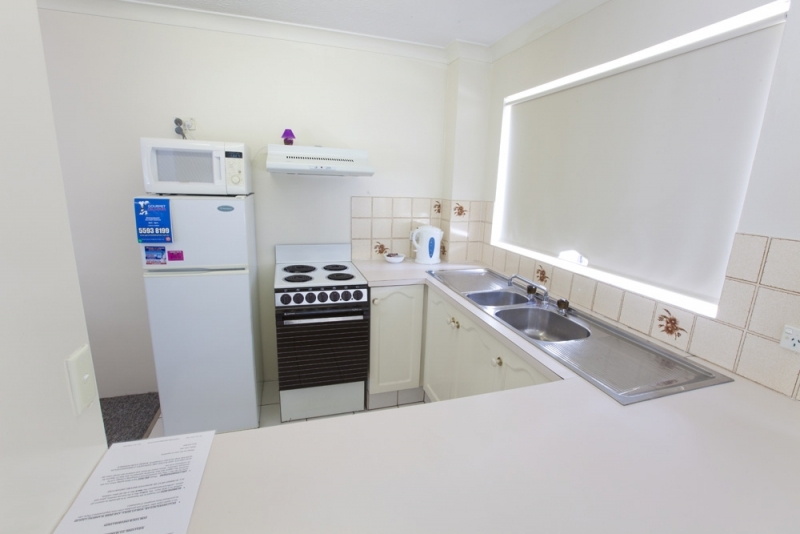 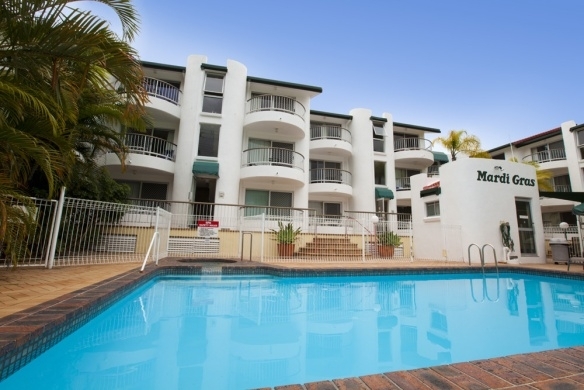 Mardi Gras Holiday Resort is a 3 story walk up with 1 & 2 bedroom apartments, fully selfcontained. 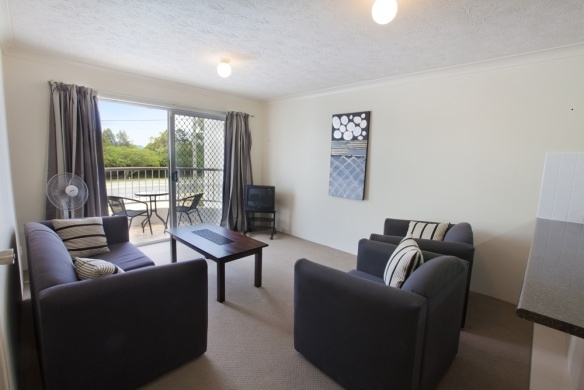 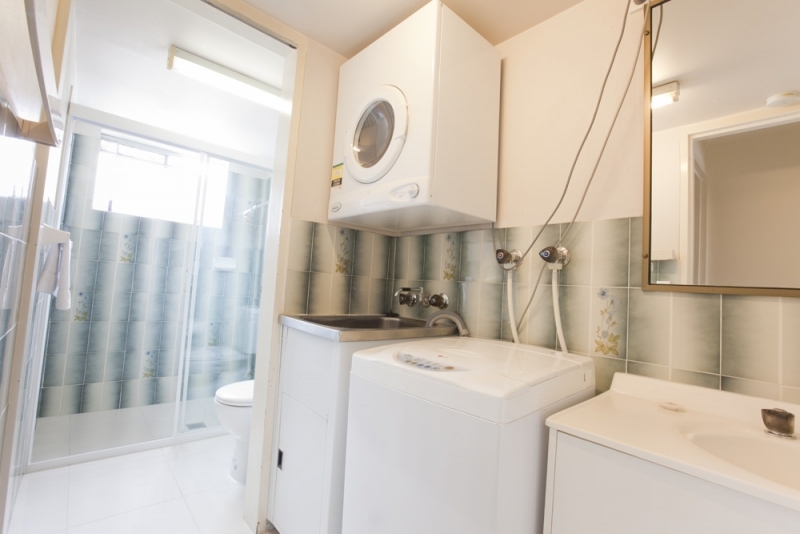 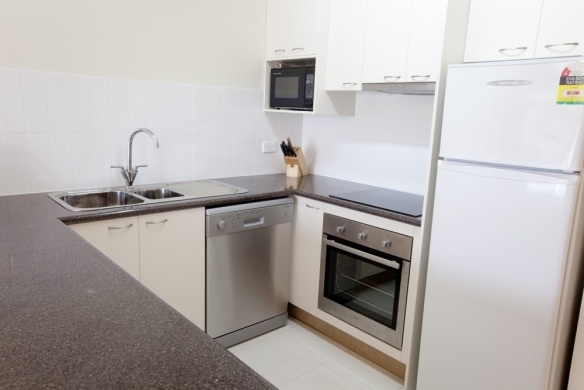 Several units have been fully rennovated and provide very comfortable and spacious living. 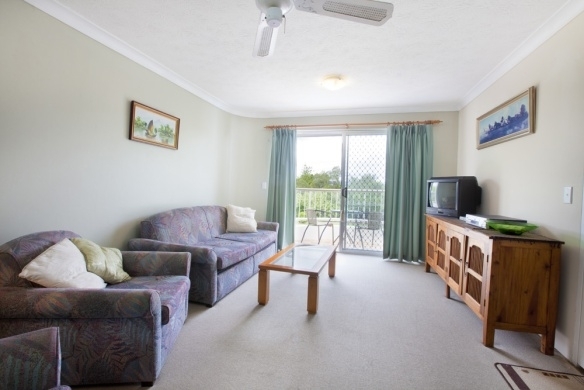 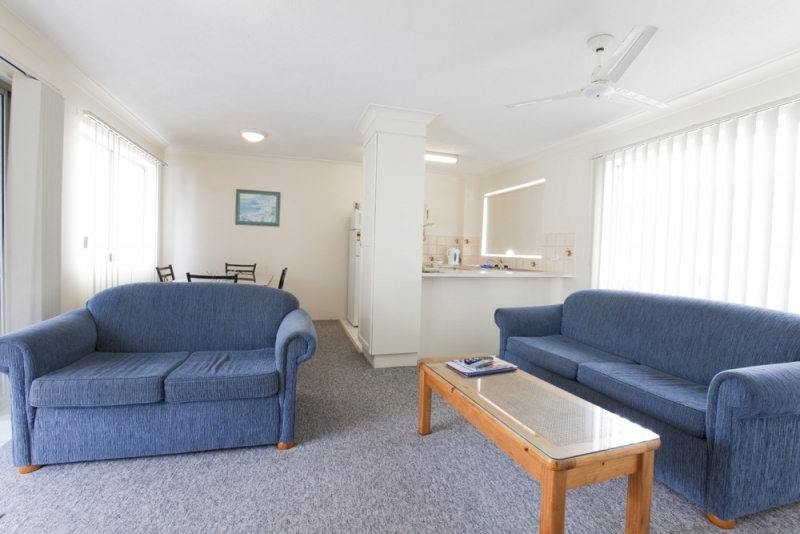 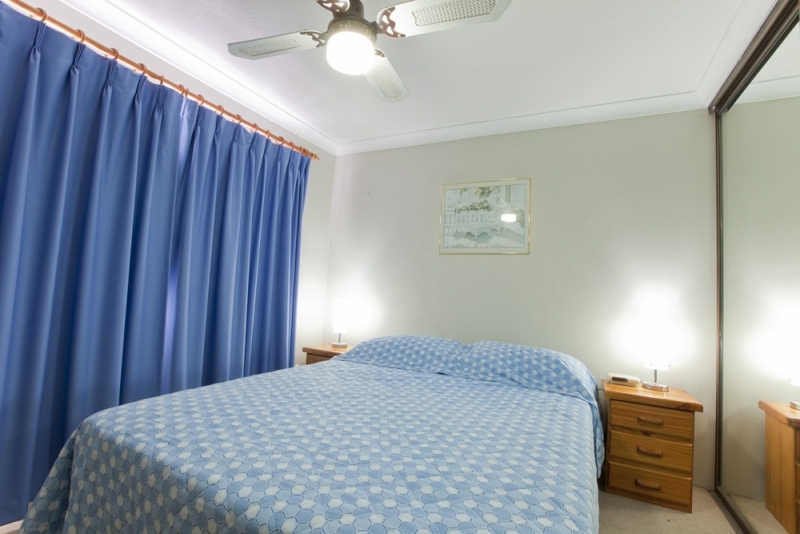 Mardi Gras is a very homely, frienly & quiet living complex suitable for holidays or business. 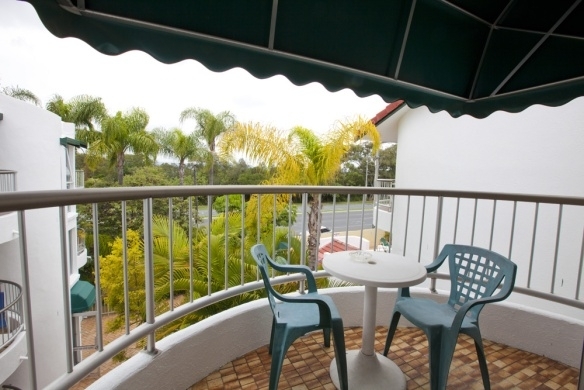 Situated within easy walking distance to the Oasis shopping Centre, many Restuarants, Cafes and bars. 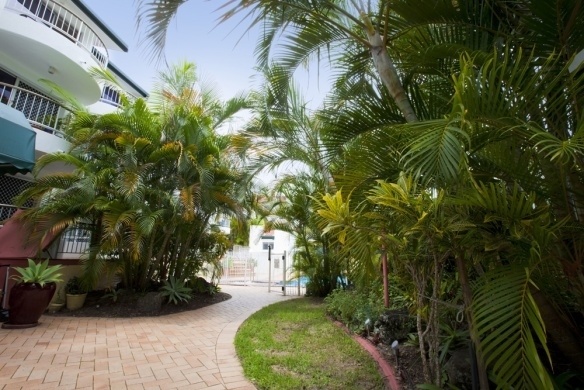 Pacific Fair shopping Centre, Jupiters Casino, Gold Coast Convention Centre, Draculas and the Beach. 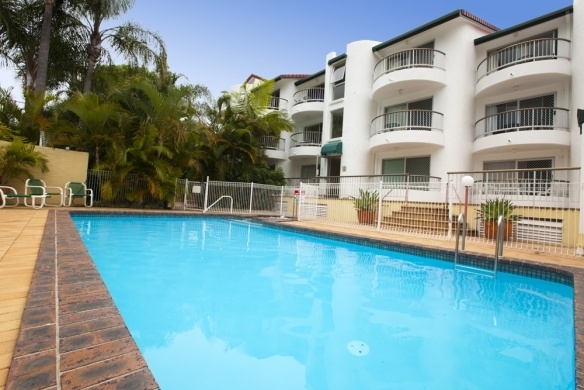 Secure underground car parking, pool and spa and BBQ all available.